A 2.5D space shooter - you need to collect crystals, either by mining asteroids yourself, or by waiting for the enemy to mine one and then intercepting it, or by destroying an enemy worker delivering one. 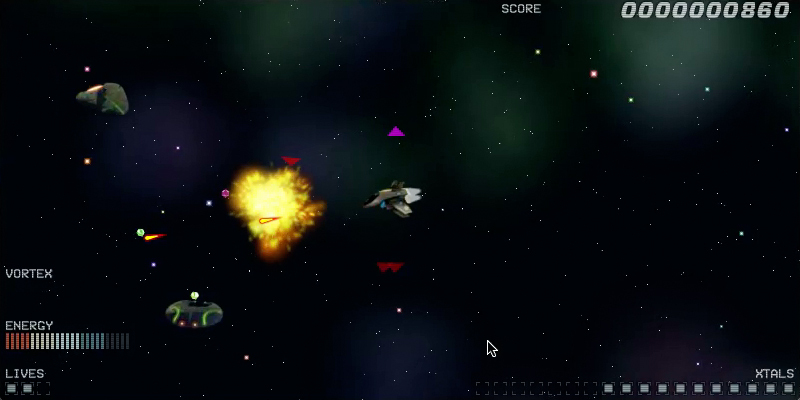 (Later levels feature unminable asteroids). The mined crystals will be converted to missiles. 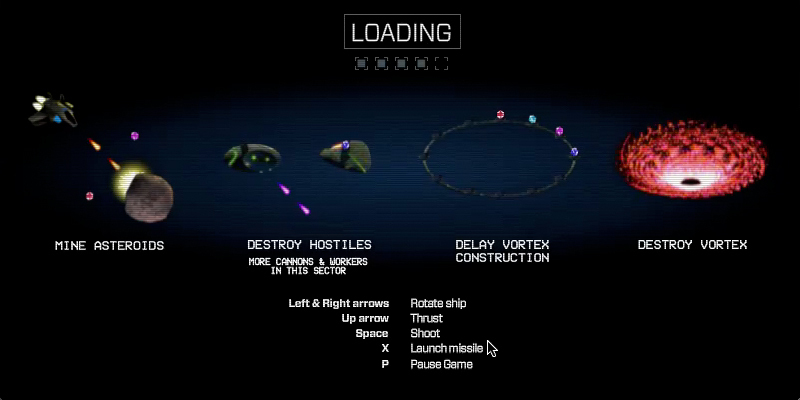 You can use these missiles to destroy either Cannons or Workers, but you'd be advised to save them for a Vortex. 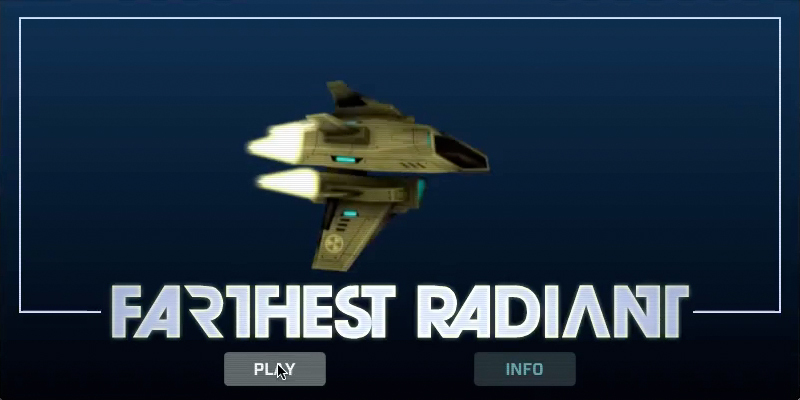 Once a Vortex is built (and beware, in some levels they are built prior to your arrival) your missiles will target it automatically (prior to that, they target an enemy in the vicinity). 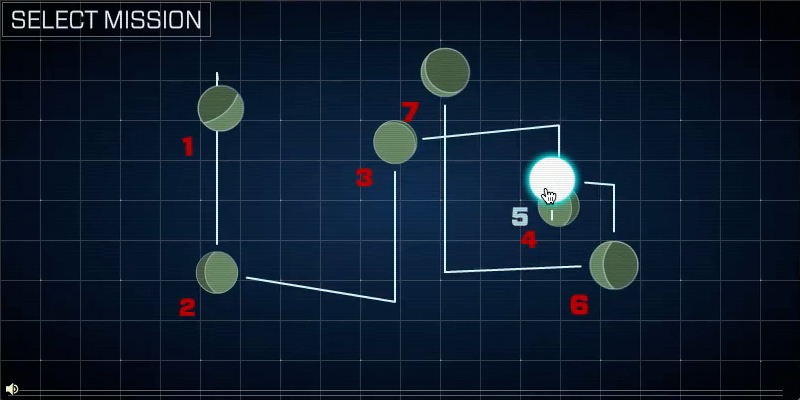 You will progress through the sectors, each becoming increasingly difficult.